The House of Representatives canceled votes for the week after former President George H.W. 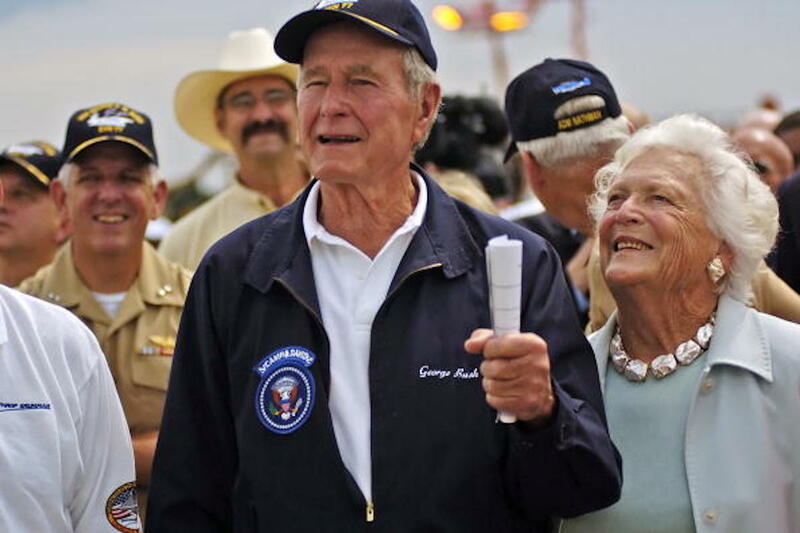 Bush died Friday, despite a possible government shutdown. McCarthy’s announcement comes as funding for the government is set to expire Friday. However, the House will reportedly pass a two-week resolution to avoid a government shutdown, funding the government until Dec. 21. Both the House and the Senate hope to approve a funding extension by voice vote before Friday.